The well-named Caribbean Pearl is a required step during a tour through Colombia. Distinguished by UNESCO on its World Heritage List, the city is full of attractions of all kinds. Whether a cultural, nature, or touristic visit, the wonderful attractions will charm you. An overview of these treasures can be summarized in 10 points and if these reasons are not enough to convince you to visit this beautiful city, you will find 5 de plus a variety of websites. A dozen religious buildings embellish the city in different locations. You will be irresistibly drawn to the Cathedral of Saint Catherine of Alexandria. This imposing building with its architecture enhanced by a Florentine dome, is worth seeing. Start your visit by discovering one of the oldest religious buildings in the world. Travelers have always been interested in castles in Cartageña .The San Felipe de Barajas, a real military fortress, will impress you. The largest building of its kind, it was built during the Spanish colonial era. Castle San Francisco also deserves your attention. If you have the time, you should visit it. Moving somewhat further away from the city, you can visit some spectacular islands including those of Rosario. They are halfway between Cartagena and Playa Blanca. Besides the breathtaking scenery, you can also admire an impressive aquarium generously donated by one of these island areas. We cannot visit Cartagena without exploring its theme parks. The most famous of all is probably the Bolivar Park. Tall trees and fountains offer you the opportunity to cool off after hours of walking under the austere sun in Cartagena. The height of the trees that you will see in this green space in the heart of the historic center will fascinate you. To appreciate the most beautiful gardens grown in the city of Cartagena, go to Centennial Park. A unique biotope is built there, and you will not want to miss it or its inhabitants. The most interesting is to see venerable iguanas lounging in the shade of the trees without fear of being bothered. If you love bodies of water, Lake San Lazaro will meet your expectations. You’ll find it when you leave, halfway through the Getsemani district towards the island of Manga. The edges of the pond are lined with trees on which you will see dozens of singing birds. This magnificent “painting” will irresistibly push you to take pictures. Do not hesitate ! 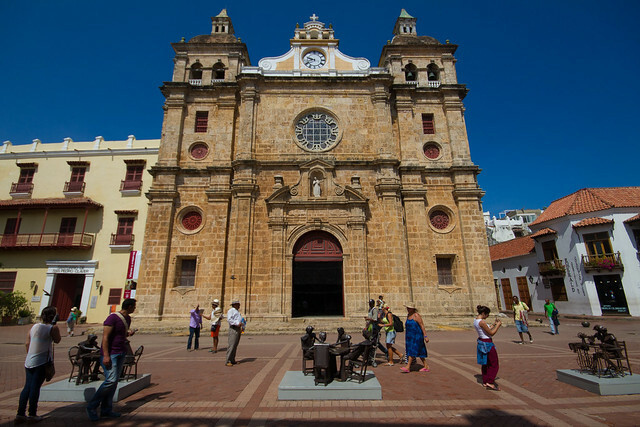 What is obvious to any visitor of Cartagena, are the historical monuments. There are many of them in the city. Whether it is the clock tower, the walls or the walled city, they all have their unique charms. 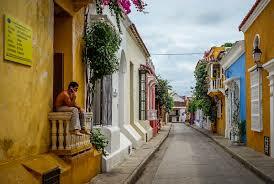 You can also discover the congress, the second colonial balconies or the University of Cartagena. If you want to discover the museums in the city, we recommend the Gold Museum. You will see hundreds of invaluable gold coins. They belong to the community ženu who lived in the area centuries ago. The naval museum also has interesting elements to discover. It is thus the Cloister of Saint-Pierre. A must see for its evocation of the period of slavery. 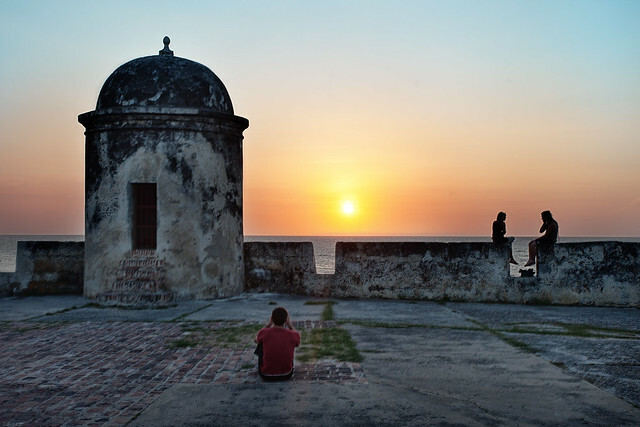 Cartagena also has superb venues for daydreaming. This is the case with the beautiful beaches that surround the city. Want a natural and wild place? 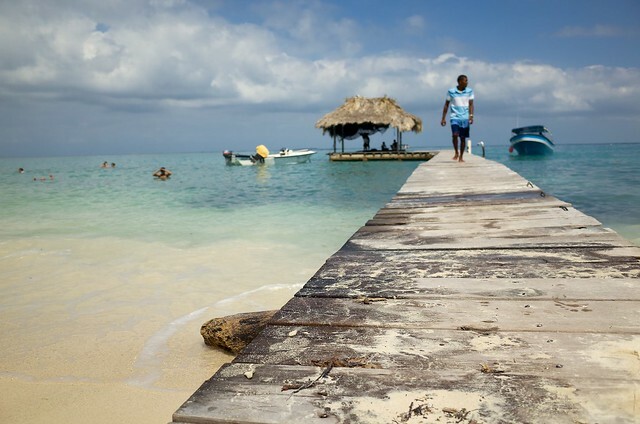 Choose Baru which is 60 minutes by boat from Cartagena. You need fresh air, to walk freely on the sand or relax peacefully, and have your eyes set on Paradise. To close the list here are some curiosities that will hit you with their strangeness. First comes what is called there the Font de Canaletes Ubicada. At first glance,it looks like a medieval lamp or for voodoo objects! But it is a fountain, and is worth you taking the time to inspect. Then there’s the carriage! If you visit the historic center you must go in one of these typical vehicles. 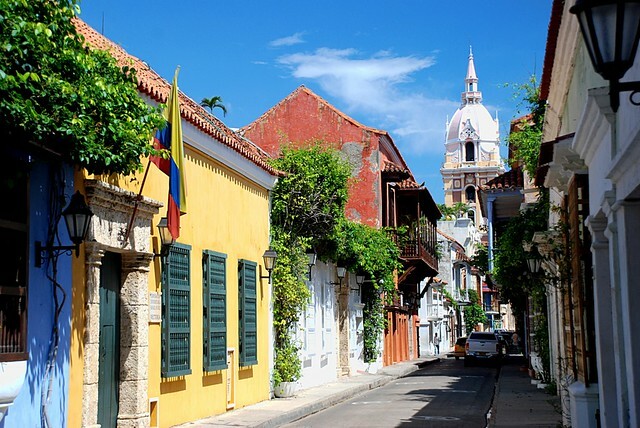 You will lose an important part of the magic of Cartagena.